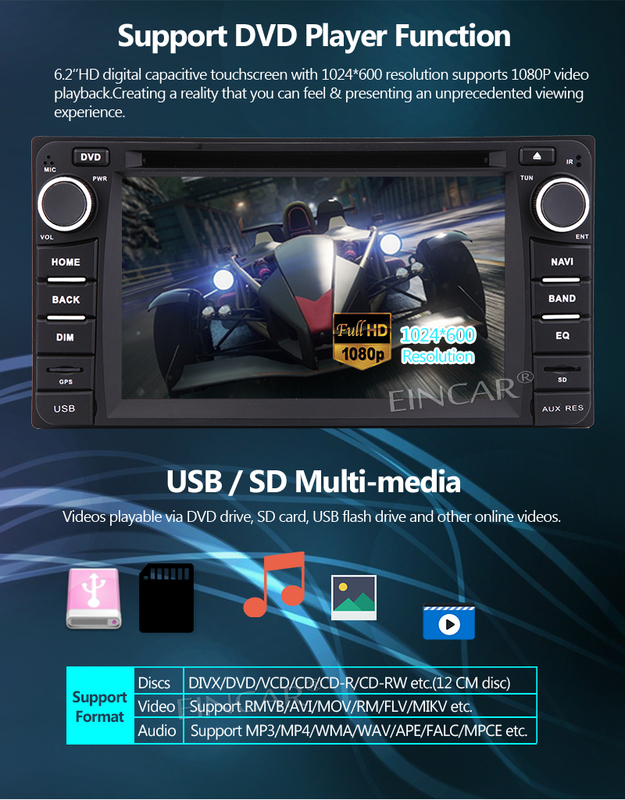 * This car DVD player is compatible with the following models: TOYOTA Corolla EX（2008~2013）If you are not sure whether fit your dashboard, please send us your dashboard photo to confirm before order. 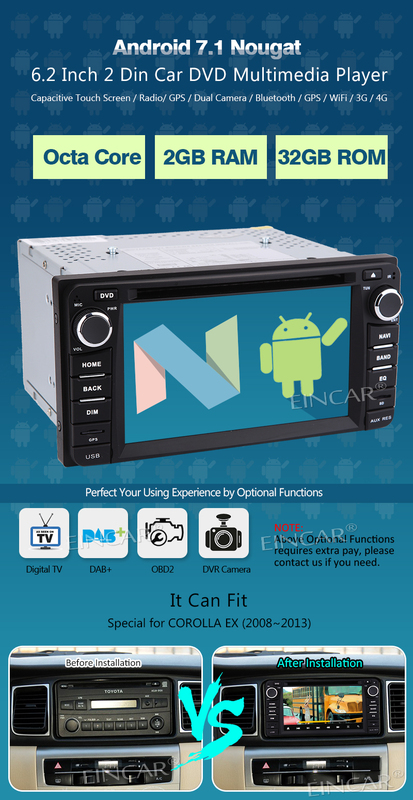 * Builti-in Bluetooth design offers hands-free phone call assistance; Support WIFI,3G/4G/OBD2/DAB(need extra device), Subwoofer, AV Out, Bluetooth, dual Zone and Steering Wheel Control functions. Mirroring with your Android phones and iPhones is allowed. 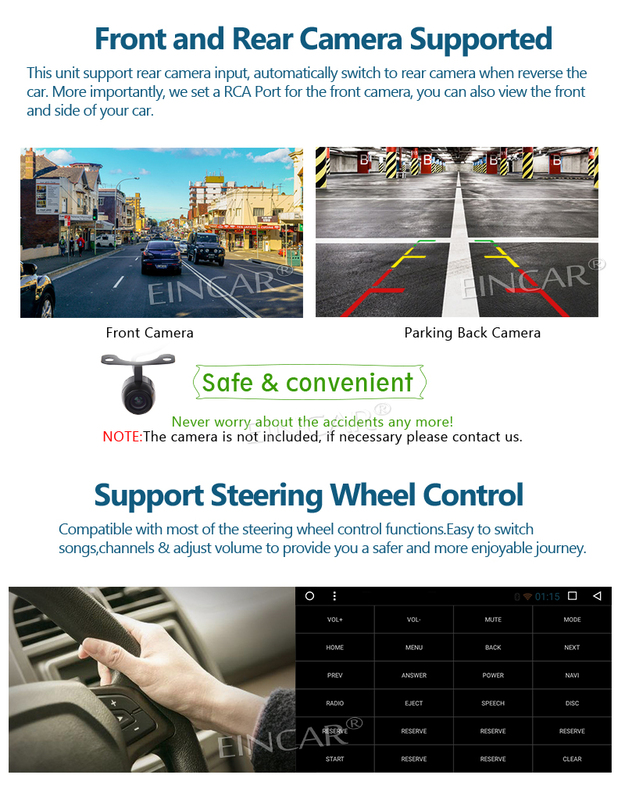 * Support Dual Camera input (RCA Type),it can help you avoid most accident,making your driving more safer and convenient. ★ And it comes with Plug and Play connector,it is very easy to install,you needn\'t buy any extra adapter. 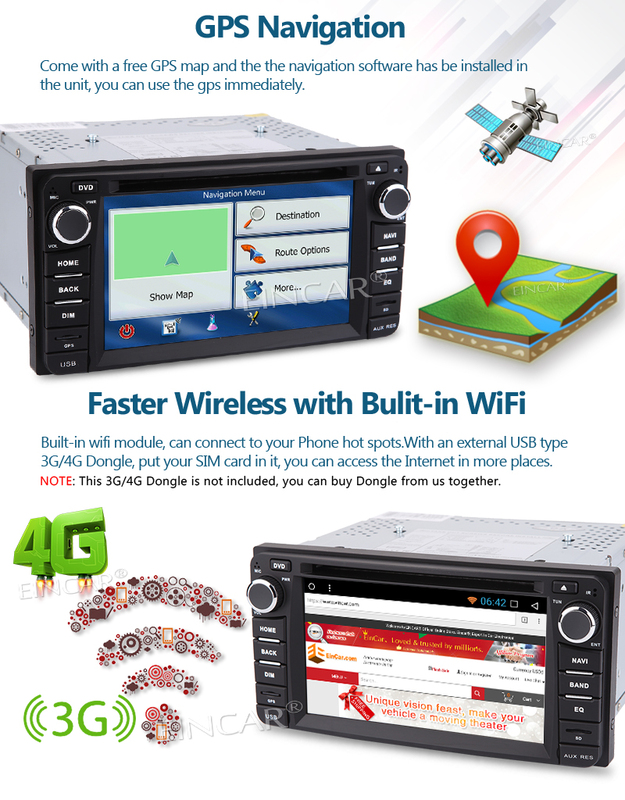 Support 3G/4G network, need extra 3G/4G Dongle device. Unit built-in Satellite GPS (Global Positioning System) Signal receiver. 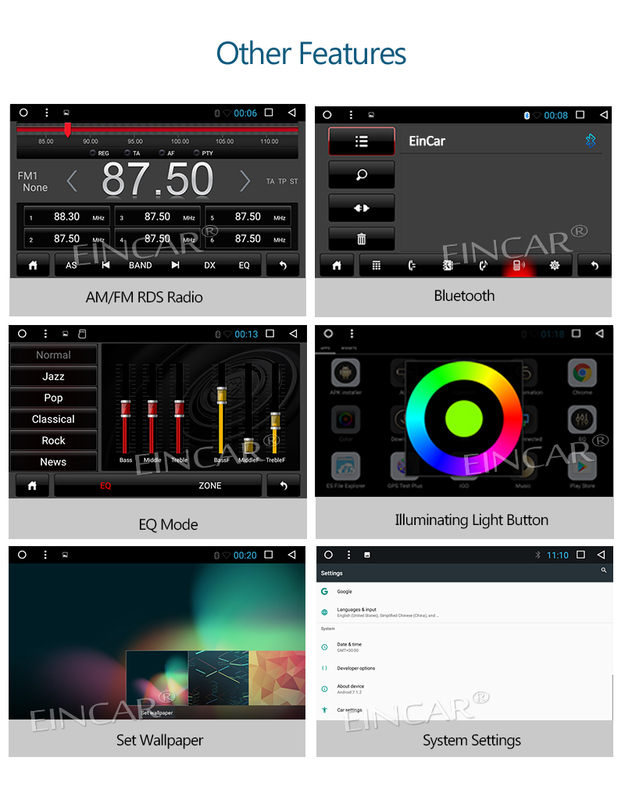 Pre-intalled the Navigation software and offline MAP. Support 2D/3D Map, we will download the map for you according to your address. Built Hi Performance Bluetooth Module, for Advance Phone call and Music streaming Hands free. Mobile Phone Mirror Function-what you see on phone 100% mirror to the Unit. 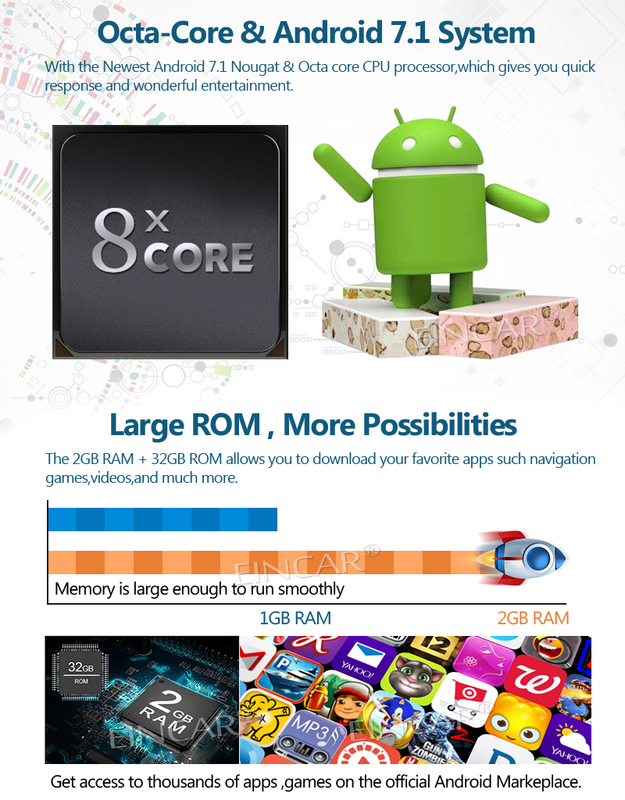 Support Android Phone & iOS Apple IPhone. 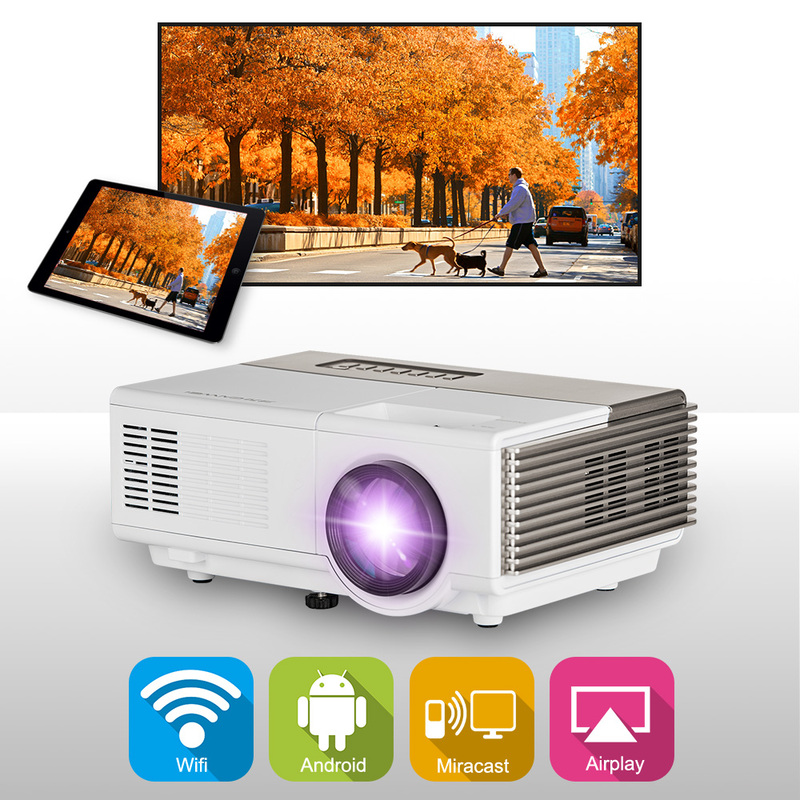 Support Full 1080P HD resolution video playback, you will have awesome experience with it. 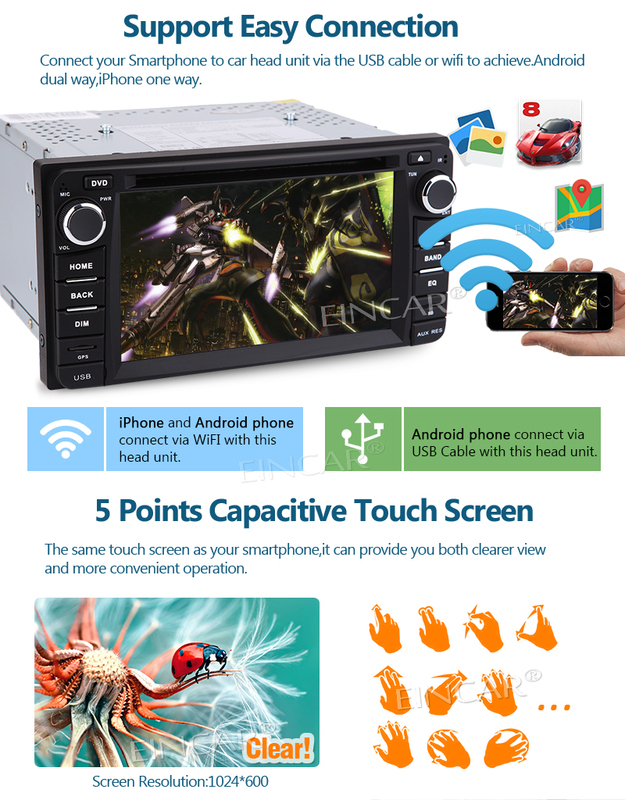 Bluetooth Ready: You can connect with your cell phone, also answer the phone calls for hands free. 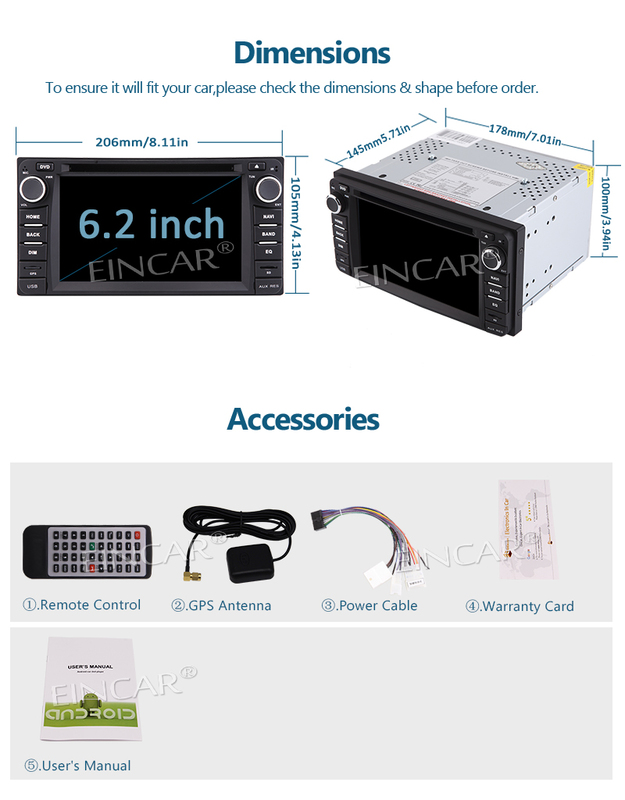 Double DIN Universal Size fits most cars, install the unit faster & easier.